Precision made with the care and attention to detail this gimmick deserves. Our version used by Fay Presto! 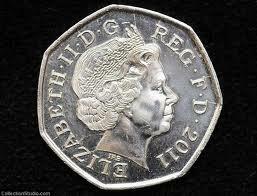 This fantastic prop will enable you to put a 50p into a small necked bottle at very close range. Effect Borrow a 50p place it in your hand and strike it with a bottle. 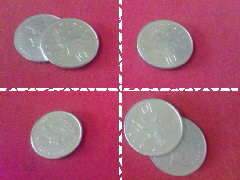 Immediately the coin is seen to appear in the bottle and can be shaken around the bottle. Then you shake the bottle to empty the coin out and give it back to the spectator. 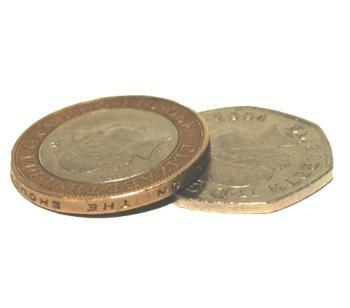 Single folding 50p for coin in bottle. Deep groove to take up to 4 bands. This is a well made gag bar one small defect at the split of ..